Luther Arms Apartments | Senior Living at it's Best! Be close to everything. Live above it all. Welcome to Trenton's Premier Senior Living High-rise. 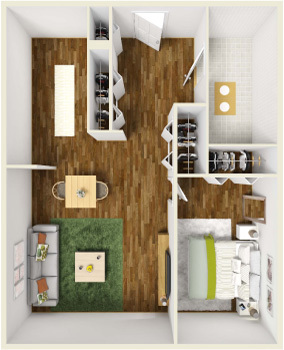 Affordability...convenience...luxury...they've all reached new heights at Luther Arms Apartments. Located in the heart of Trenton's North Ward, this beautiful 12-story high-rise puts you at the center of everything, with shopping and dining just minutes away. Luther Arms truly is senior living at its very best. We're currently accepting applications from seniors 62+. Call to schedule your walk-through today! Luther Arms Apartments...Where Luxury Meets Affordability. Professionally Managed By: Community Realty Management, Inc.
©2015 Community Realty Management, Inc. ~ Luther Arms Apartments. All rights reserved. If you have question about our property, floor plans, amenities, or move, please send us message. We'll be sure to get back to you as soon as possible.